This refreshing, gentle Elemis Soothing Apricot Toner will calm your skin and reduce irritation, giving rise to a fresh sensation and radiant appearance. This toner is ideal for extra sensitive skin to balance and soothe. 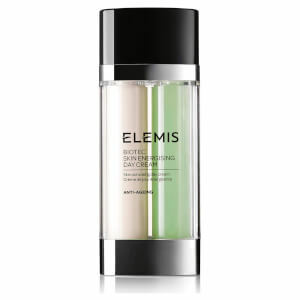 Elemis Soothing Apricot Toner is even gentle enough to use on your eyes as it contains no aggressive detergents or alcohol. Sweet Betty Flower, a natural cleansing and foaming agent replaces alcohol. The active bases of plant glycerine and de-ionised water moisturise, soften and rehydrate your skin as well as aiding the penetration of your moisturiser or night cream. Apricot soothes and hydrates the skin. Soapwort is a cleansing antibacterial. Glycerin hydrates. Does not dry out my skin, and provides a perfect end to cleansing. I found this product whilst holidaying visiting a day spa in Malaysia and loved it [along with the rest of the range]. 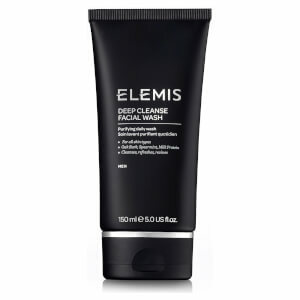 I now purchase this product with other Elemis products to get to me in Australia. The toner not only smells amazing but does more than its job. My skin has never been this healthy. I bought it as a gift for my mother. My mother loves it very much .It also smells very good. Been using this Elemis Apricot Toner for a few years now. I adore it. Really refreshing on the skin, smells lovely and great for even the most sensitive skin. Highly recommend it. The scent of this is is way too overpowering for me, almost perfume like, which is off putting. In addition, the item is way too overpriced and doesn't do anything special...at all. I can get a toner for half the price to do the same thing. Smells gorgeous and sorted out my spotty face! I love this toner as the spray makes it so easy to use. its great not only to use after cleansing but also between exfoliating and masks as a proper therapist would do. I love the smell and the way it makes your skin glow. Love this toner! Tried many others but always go back to this. Leaves my skin feeling fresh and glowing and smells fab too. 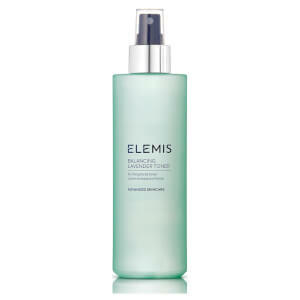 Never used toner in spray form before or elemis, this product is lovely and although its more expensive than other competitors, I wouldn't hesitate to purchase again. Refreshes skin in an instant, I use after cleansing and sometimes following make up application. Will definitely use again. My sister in-law recommended this Elemis apricot toner to me over a year ago. Since trying it out for myself, I now love it. It smells great, not only that but it makes your face feels great too. You'll know once you try it yourself.